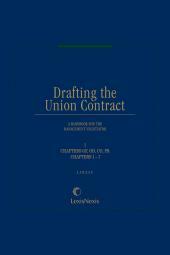 An indispensable guide to drafting and interpreting collective bargaining agreements. 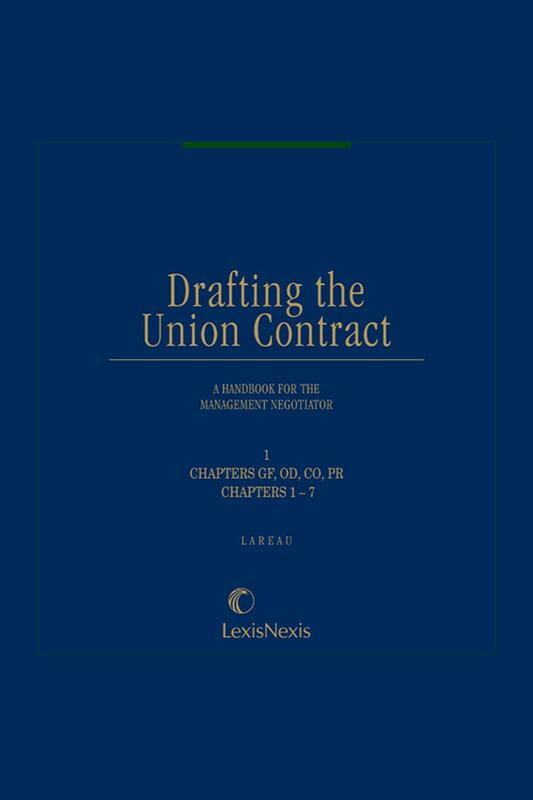 An indispensable guide to drafting and interpreting collective bargaining agreements, discussing subjects such as strikes and lockouts, health and welfare benefits, seniority provisions, and much more. 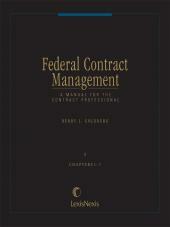 Provides complete coverage, showing the legal consequences of particular contract language. First published 1988. Looseleaf; updated with annual revisions. N. Peter Lareau began his career as a labor lawyer in 1968, when he joined the National Labor Relations Board as field attorney upon graduation from Boston College Law School.  His practice has focused on representing management (in both the private and public sectors) in all aspects of the law governing relations between employers. In addition to general labor relations advice, he has appeared before the National Labor Relations Board, analogous state administrative agencies, arbitrators, federal and state courts, and, most frequently, as the employer's chief negotiator at the bargaining table. 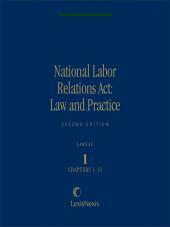 Mr. Lareau is the author of the following Matthew Bender publications: National Labor Relations Act: Law and Practice; Volumes 1 and 2 of Labor and Employment Law; Drafting the Union Contract; and the Collective Bargaining volume of Current Legal Forms. 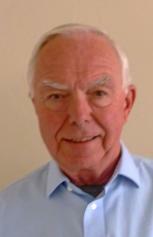 He has also served as Editor-in-Chief of Bender's Labor & Employment Bulletin since 2001.